The gem of California’s “Gold Coast.” Emerald Bay, also known by the locals as “E-Bay,” offers premier real estate addresses showcased on a monolithic rock formation. 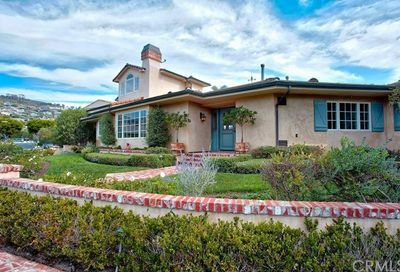 Emerald Bay is a classic Laguna Beach community with homes dating back to the 1920s. 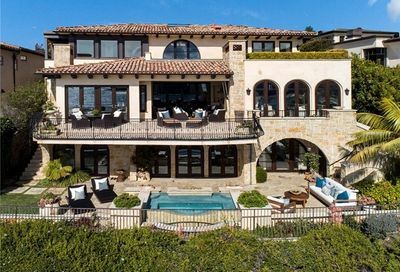 The character and esteem of this Laguna Beach real estate is unparalleled. 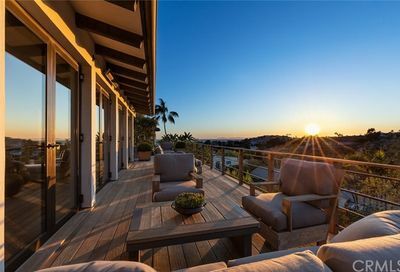 Grand estates load the tree-lined streets with ocean views and perfectly manicured landscaping. The wide private beach is jeweled with multi-million dollar homes encrusting the bay. 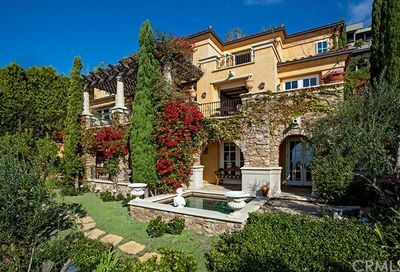 Located just south of Irvine Cove in Laguna Beach, Emerald Bay embodies a Mediterranean and Riviera feel. Pacific Coast Highway cuts through the community creating two separate segments. 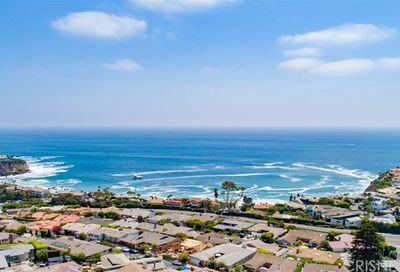 The beachfront community is west of Pacific Coast Highway and the hillside community is on the east side of Pacific Coast Highway. The hillside residents may access the Emerald Bay beach via a private tunnel. Residents put golf carts to good use as a common method of transportation within the Emerald Bay community. 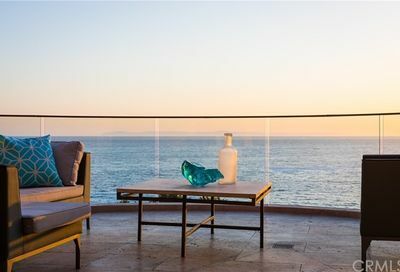 Emerald Bay homes for sale offer rugged cliffs juxtaposed against soft natural beaches, calm whitewater waves, and breathtaking sunsets. Even dolphins have figured out that this is the best address, as you will often see them playing and jumping around the bay. The Emerald Bay community features a private beach, 24-hour guard gated entrance, beach volleyball nets, tennis courts, a pool, and community clubhouse. 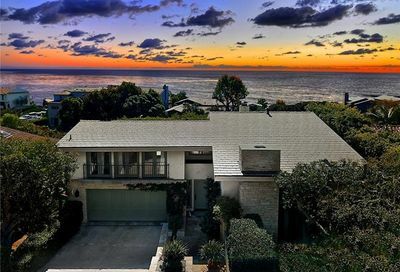 Crystal Cove State Park is close by for pristine hiking and tide pools, and to the south the Laguna Beach Village welcomes you to explore the art and lifestyle of this quirky and elegant part of California. 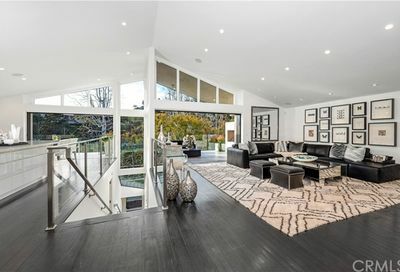 Varied – many homes have been remodeled or rebuilt. 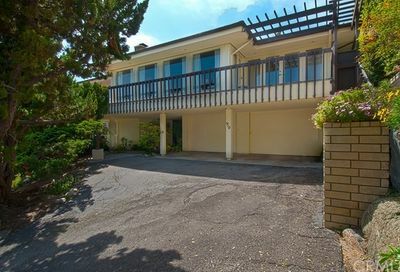 Private close-knit community with extensive amenities. 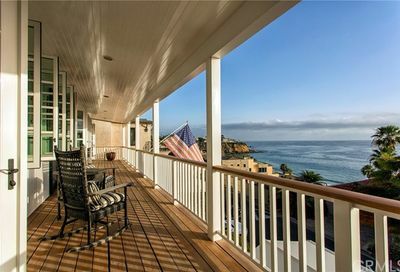 Most homes have an ocean view. 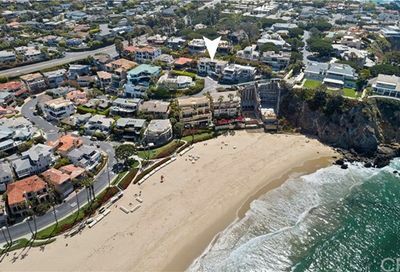 Walking distance to Emerald Bay’s private beach. 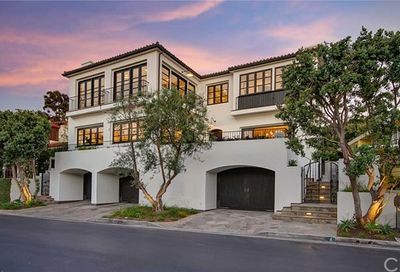 A sprawling neighborhood filled with unique beach houses, cottages and modern homes alike, Laguna Beach Village is well known for Forest Avenue and the multiple galleries and small shops that act as the center of this area. 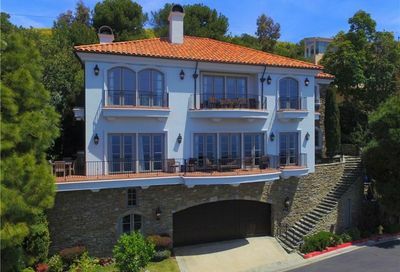 Mystic Hills sits just above the bulk of the Laguna Beach Village, with varied hillside homes that enjoy panoramas of the Pacific Ocean and Laguna Canyon, and a very short trip to the beach. 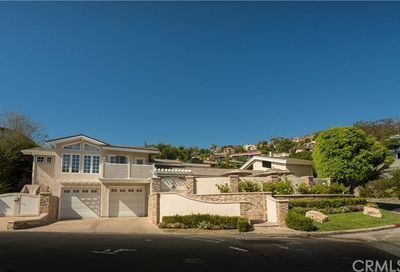 Temple Hills is one of Laguna Beach’s first neighborhoods, with ample open space and lot sizes despite the age of the area. These homes sit above all the hustle of the Village, while enjoying all the benefits of being close by. 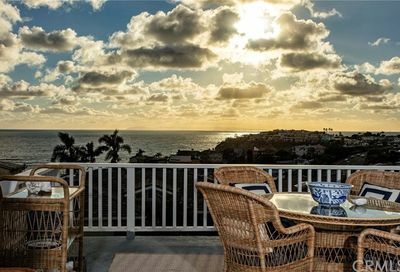 About halfway between Laguna Beach Village and South Laguna, Arch Beach Heights works its ways into the hills above, showcasing one of a kind properties and ocean vistas that bring people to Laguna Beach time and time again. Bluebird Canyon is another one of Laguna’s neighborhoods that has retained much of its open space as well as its unique properties. Homes in this area could be down by the beach or nestled in the hills, and vastly range in size and style. 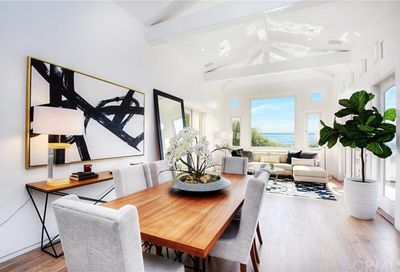 Characterized by the peninsula of land reaching out into the sea and the incredibly high value properties within, Three Arch Bay is a community that is on both the north and south sides of the Pacific Coast Highway. 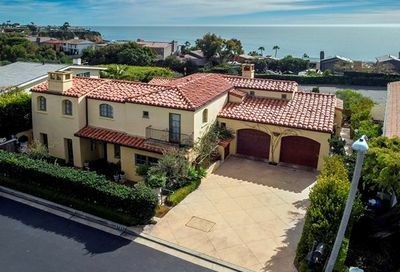 Irvine Cove marks the northernmost border of Laguna Beach, nestled into the southern cliffs of Crystal Cove and exclusive on an entirely different level than most properties in Orange County, with many home purchases grandfathered into families.